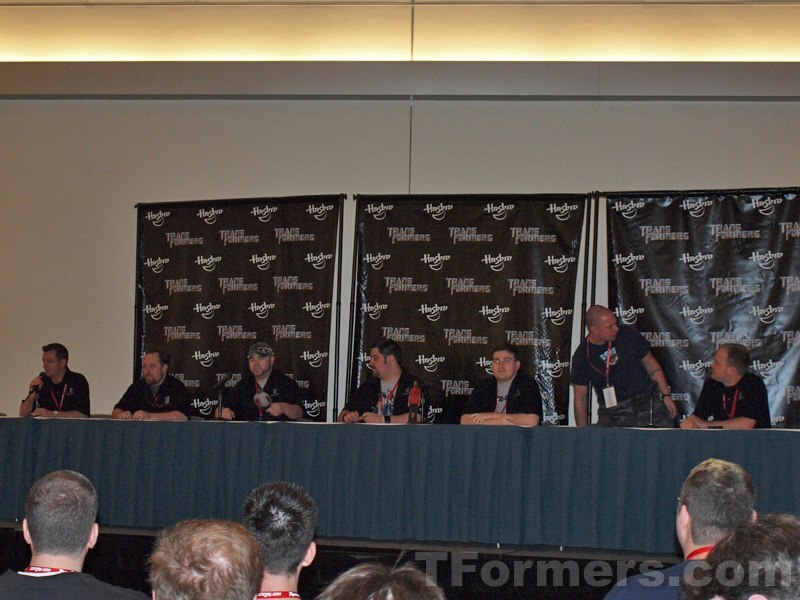 TFormers was at the BotCon 2009 Transformers review and Q&A panel that started at 1 PM PST. 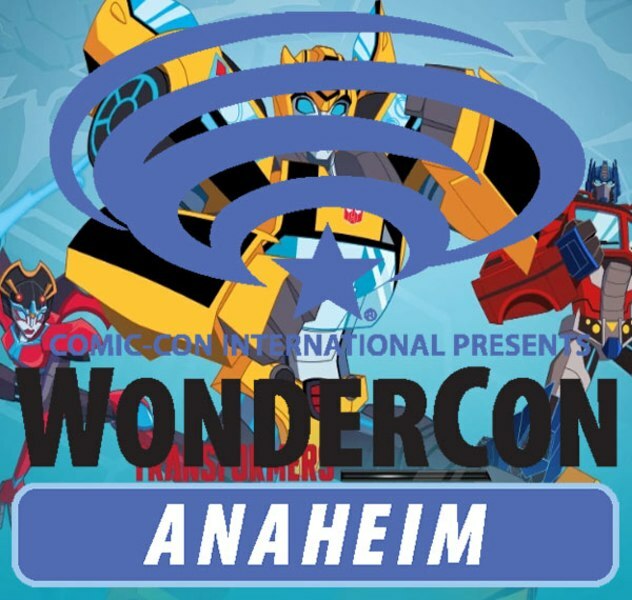 We posted live from the panel, so catch what's coming for the Transformers, and not. 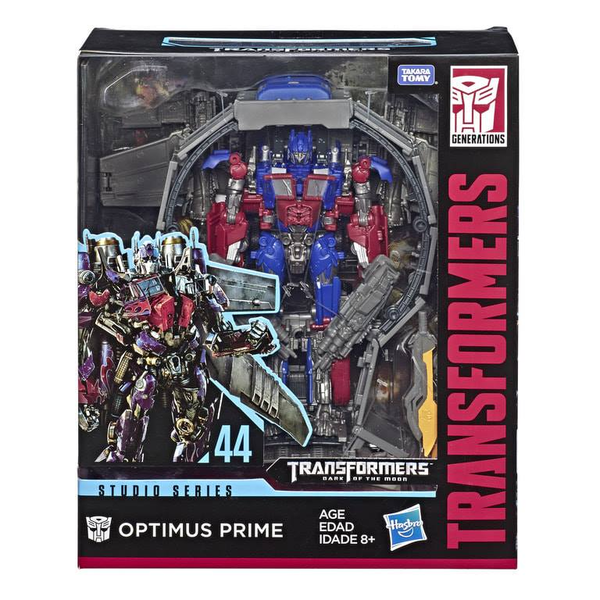 Target Titaniums: Optimus Prime, Thrust, Hot Zone. 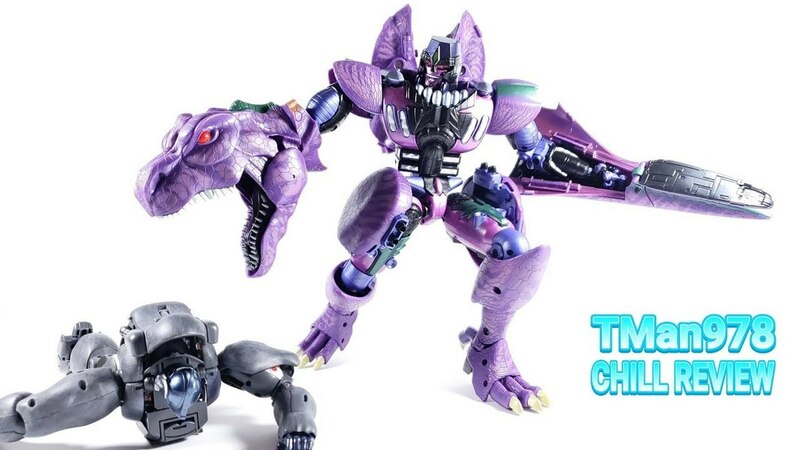 Toys R Us Exclusive - G1 Commemorative Insecticons - insect outline creature in ROTF so this is appropriate. Toys R Us Commemorative Perceptor - due to his popularity in animated. WalMart Masterpiece Skywarp - differentiate from Takara's version and more true to original G1 version. 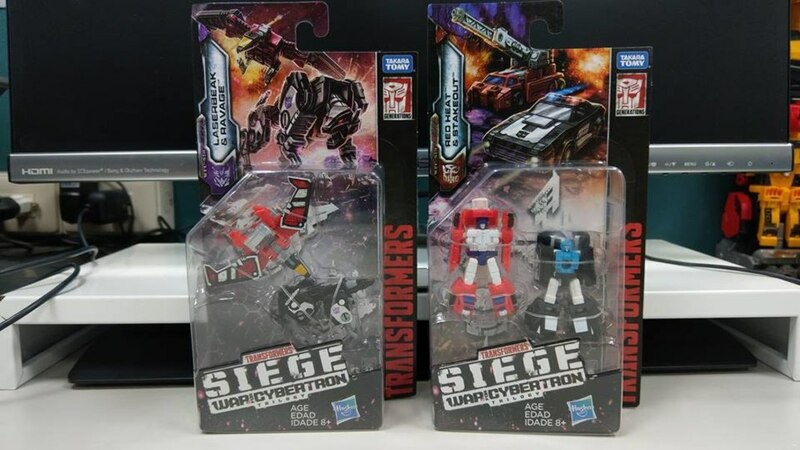 Toys R Us Exclusive Battle Pack - Deluxe Soundwave G1 blue re-deco and Voyager Megatron re-deco 2 pack. 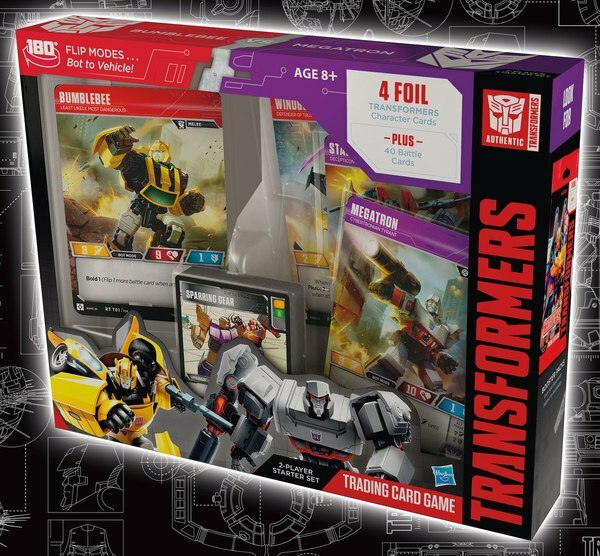 Target Exclusive Voyager The Fallen (Fiery Fallen). New stuff will be released at some point in the future. Maybe as exclusives. Timing is TBD but will find its way to the market through the rest of the year and 2010. Deluxe Electrostaic Soundwave w/ Ratbat - Wanted to be extra cheesy in the design heavy 80s rock. 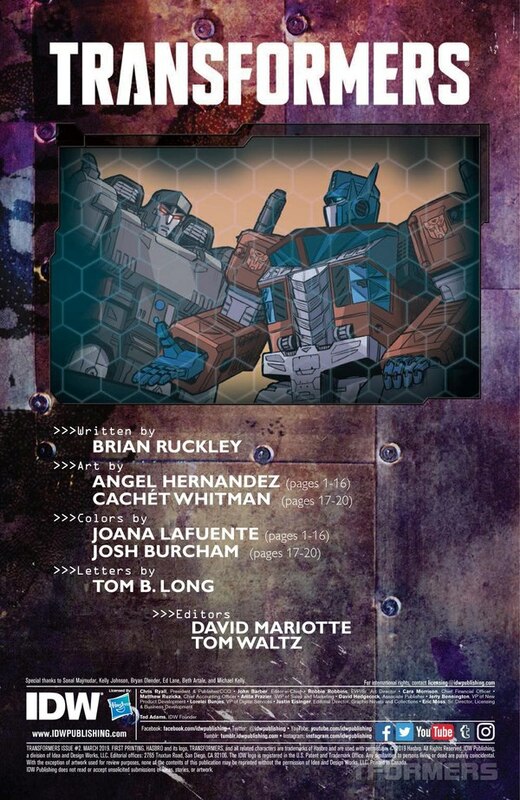 Deluxe Arcee - (fan boys applauding) - First time Eric got a chance to do something close to G1. Deluxe Rodimus Minor - He has a bow weapon. Deluxe Cybertronian Ratchet - Younger days based design. Deluxe Cybertronian Ironhide - Ratchet redeco but with Ironhide head mold. Deluxe Fugitive Waspinator - No new head because of budget issues. 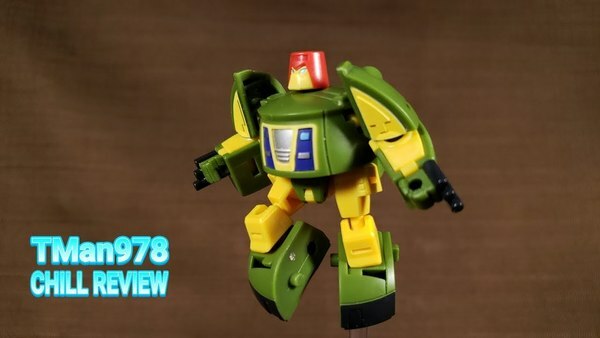 Re-deco of Deluxe Bumblebee - Figure reflects when Wasp turns BB into him. Voyager Hydrodive Bumblebee - Scuba Pack is removable. Voyager Blackout - Helicopter, earth mode in a future appearance. Voyager Wingblade Optimus Prime - Comes with Magnus hammer. With armor attachments. 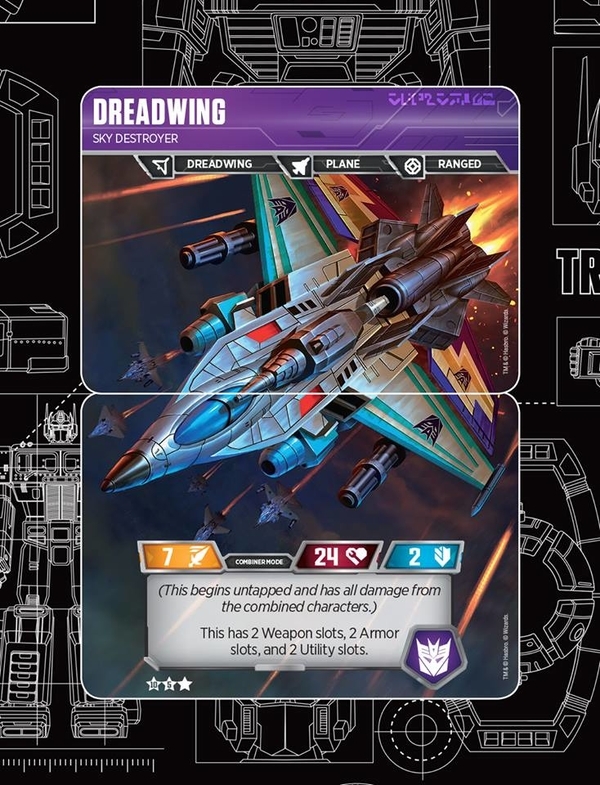 Scout Breakdown - Homage to G1 Brakedown. Scout Skystalker - Drone jetfrom the movie & made it up. Scout Scattershot - Off screen character. 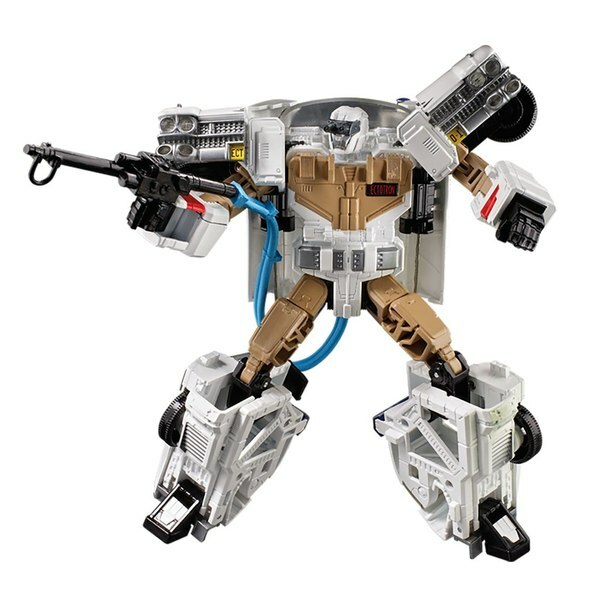 Deluxe Movie Ratchet - MP Blaster. Deluxe Dirge - Looks like a Harrier. Tried to keep true to G1 character. Voyager Bludgeon - Tank alt mode. Samurai sword comes out of gun turret. Over the shoulder knife comes out. 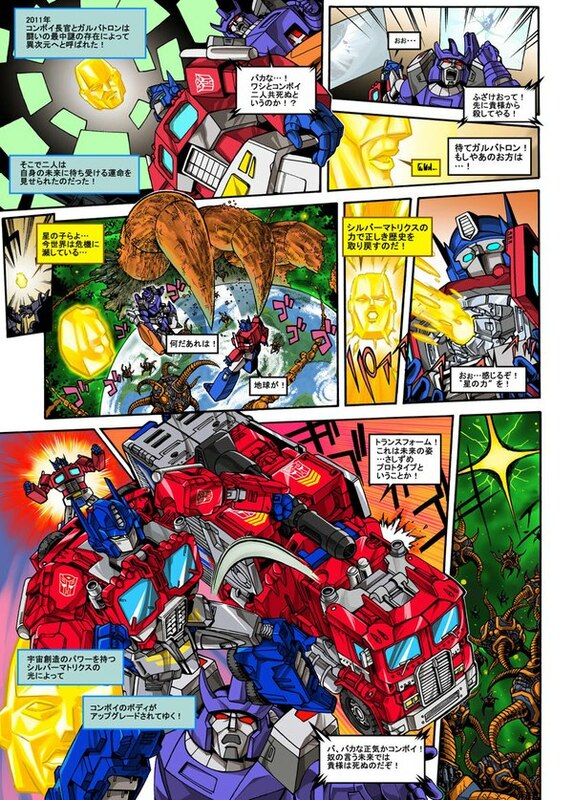 Voyager Jungle Attack Ironhide - New bumper turns into crossbow, new door panels, new weapons, sniper rifer machine gun combine to be guns. 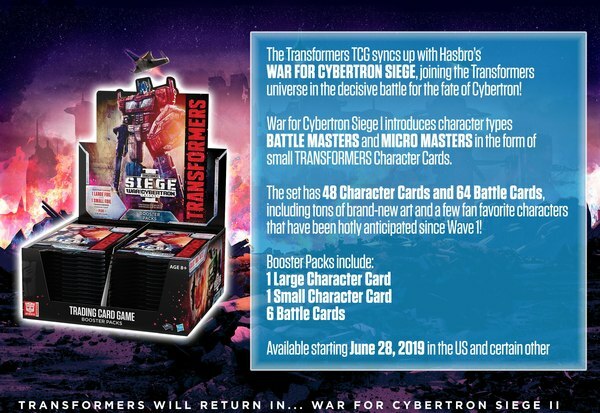 Human Alliance Barricade w/ Frenzy - Frenzy turns into a cube and can hold twin guns stored and Frenzy can be stored in chest. 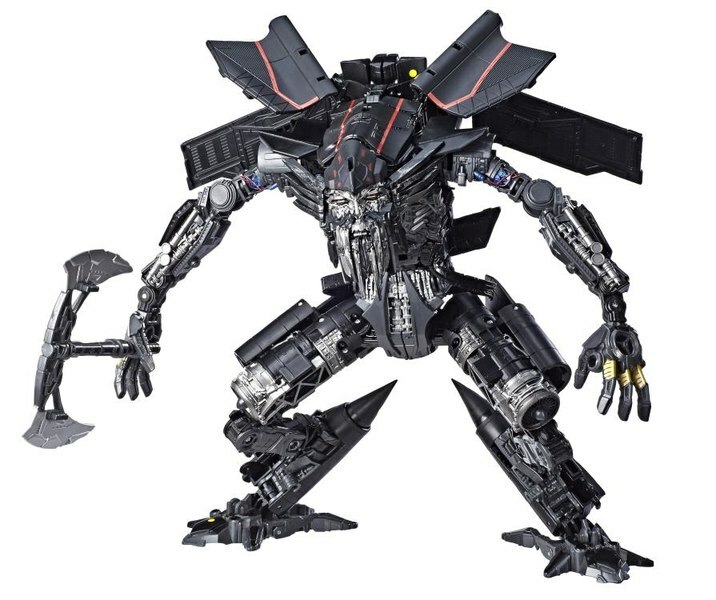 Deluxe Animated Lockdown - has spikes everywhere. More details tomorrow. Drift Toy - Will be talked more about tomorrow. Hoping to have Master Piece Grimlock in the USA within the year. Next Year could see the end of twist-ties. 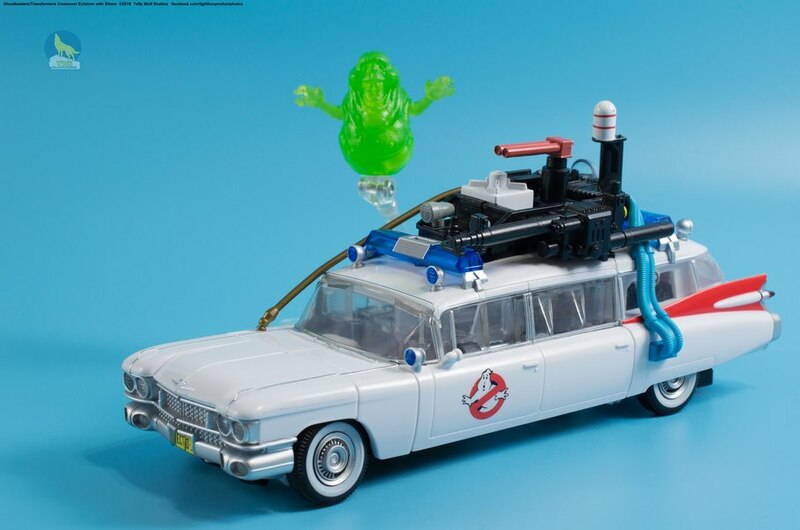 The three movie motor cycle toys do combine. 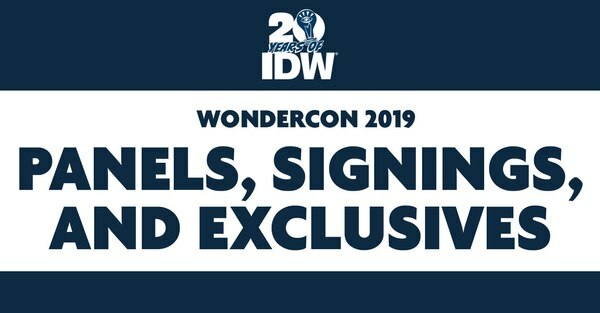 Stay Tuned - More news to come in tomorrow's panel! 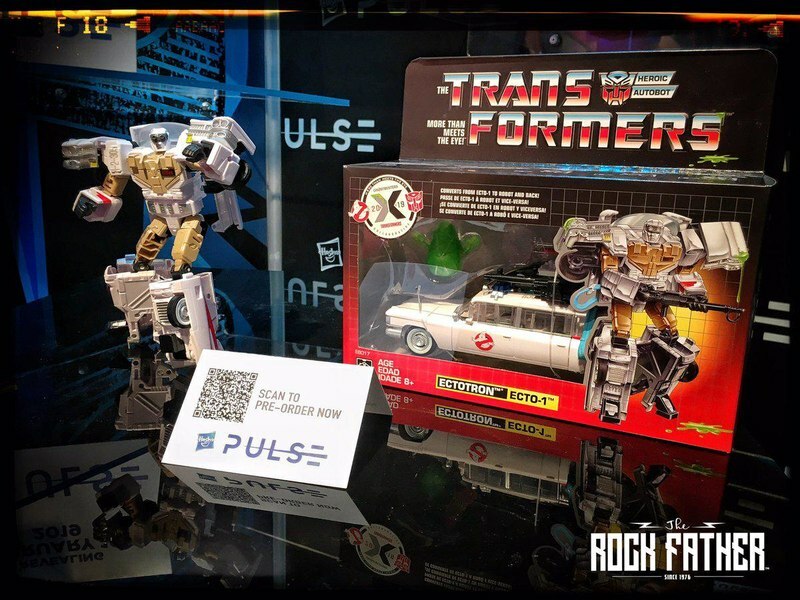 Yeah I was just about to ask "Wasn't there supposed to be another Hasbro panel on Sunday? Can anyone report news from that?" So he says, but just I want to see for myself. 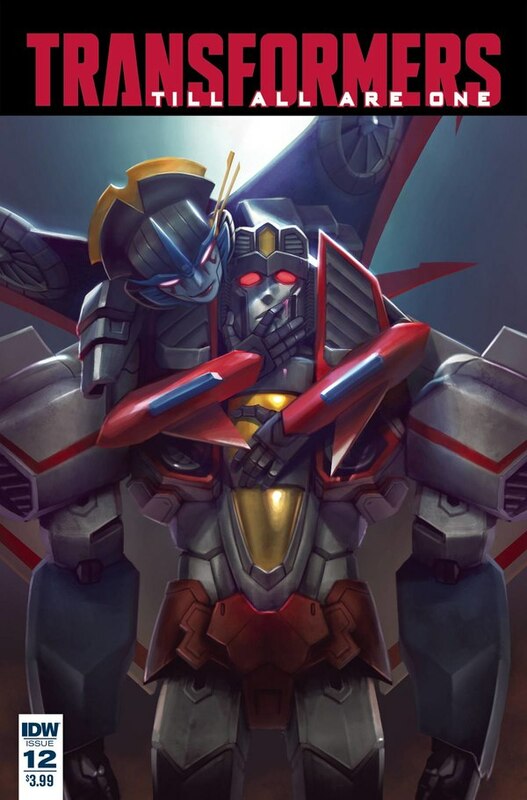 :tfsad I'm skipping the voyager SS in the hopes of the leader class. Your right I missed that one. 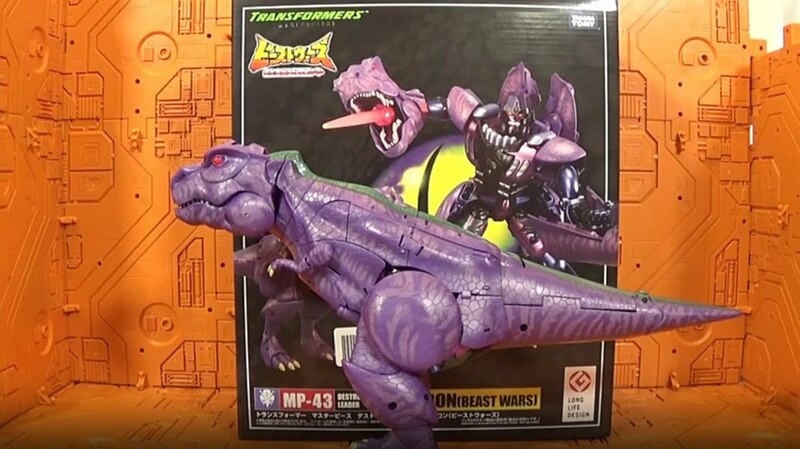 I want to see how he looks first, if they do release his leader class. 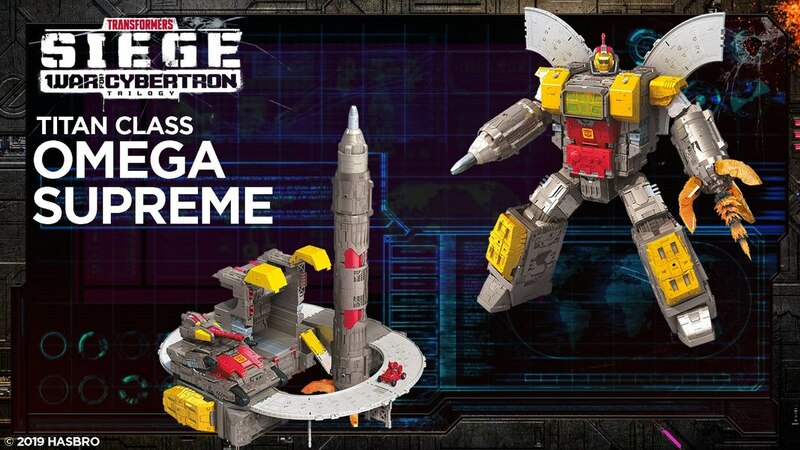 I love how the staff reposted this, but didn't bother to change the fact that Lockdown is for the MOVIE line, not animated, and that Deluxe Ratchet's EMP will fit on his arm.